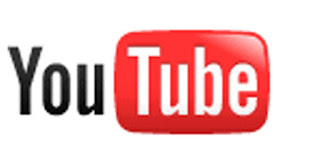 YouTube announced that they will release a new service for the PS3 and the Nintendo Wii that would allow the users to use the service to view video from their TVs. For the Wii this is a first but i have been viewing YouTube videos from my PS3 since day one. It is a, nevertheless, nice addition since YouTube surfing through the PS3 web browser was not without its problems. The flash player of the web browser, especially a couple of updates ago, is a bit slow, the interface is not optimized and the video quality is not the best. All these are going to be addressed which makes me happy cause I view lots of videos from the comfort of my couch through PS3.